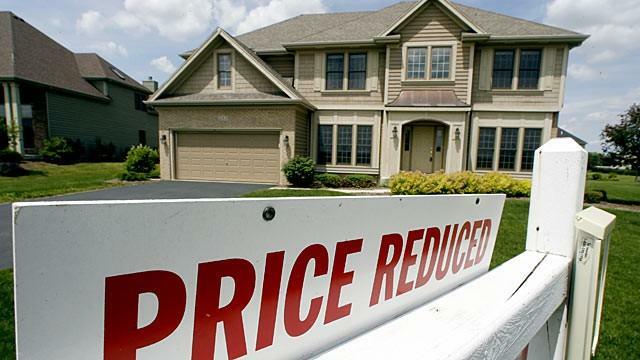 As US home sales begin to cool off, homebuilders have begun to panic - offering price cuts of more than $100,000 along with free upgrades such as media rooms, cabinets and blinds - reports Bloomberg. That's not all, real estate brokers are being enticed with free vacations such as trips to Lake Tahoe, Santa Barbara, Cabo San Lucas and even a dude ranch in Wyoming - all in the hopes that they will steer buyers towards houses in slowing markets. Builders are definitely feeling the heat right now, as new home purchases dropped in September to the weakest pace since December 2016. 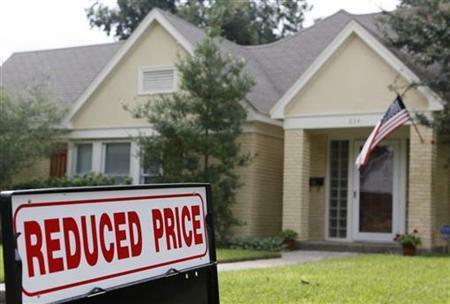 Meanwhile, previously owned home sales dropped for a sixth straight month - the worst streak since 2014, according to Bloomberg. Investors in homebuilding stocks are also feeling the pain, as the sector has lost more than a third of its value this year. There are pockets of robust housing activity still, however - as rising wages have put more homes in reach; starter homes are still in demand, while some smaller and more affordable markets - suc has Grand Rapids, MI and Columbus, Ohio remain strong. Still, the overall trend does not look good. The shifting real estate tide is perhaps most noticeable in previously sizzling markets - such as Fricso, Texas. 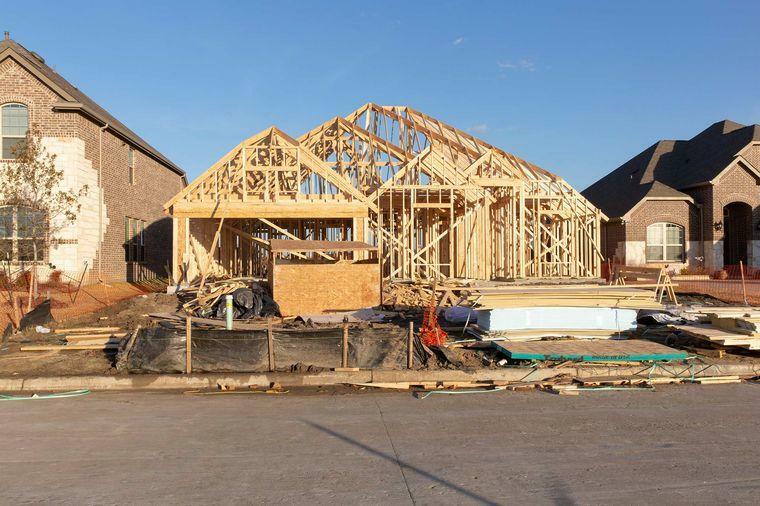 Located 30 miles north of Dallas and full of newly constructed master planned communities, its population nearly doubled over the past decade to 177,000, while its jump of 8% last year made it the fastest-growing city in America. Konara received a call from Raj Patel, a 35-year-old pharmacist with two young children. Weeks away from finalizing a purchase of a $699,000 new home with "four bedrooms, a grand staircase, two patios, a balcony, a game room, a media room, and a three-car garage," the buyer is paying $90,000 less than the advertised price - and still has reservations considering that a builder in the same community is selling a similar house with the same "bells and whistles" for $75,000 less than that. Konara tells Patel "the market is getting soft," to which the pharmacist replies "Hopefully the market doesn't dip much more than this." "We have an oversupply. Too many lots came on the market in the last 12 to 16 months, and demand has fallen off a cliff," says Clarke. "I’ve not offered incentives on any scale like I’ve offered this year."